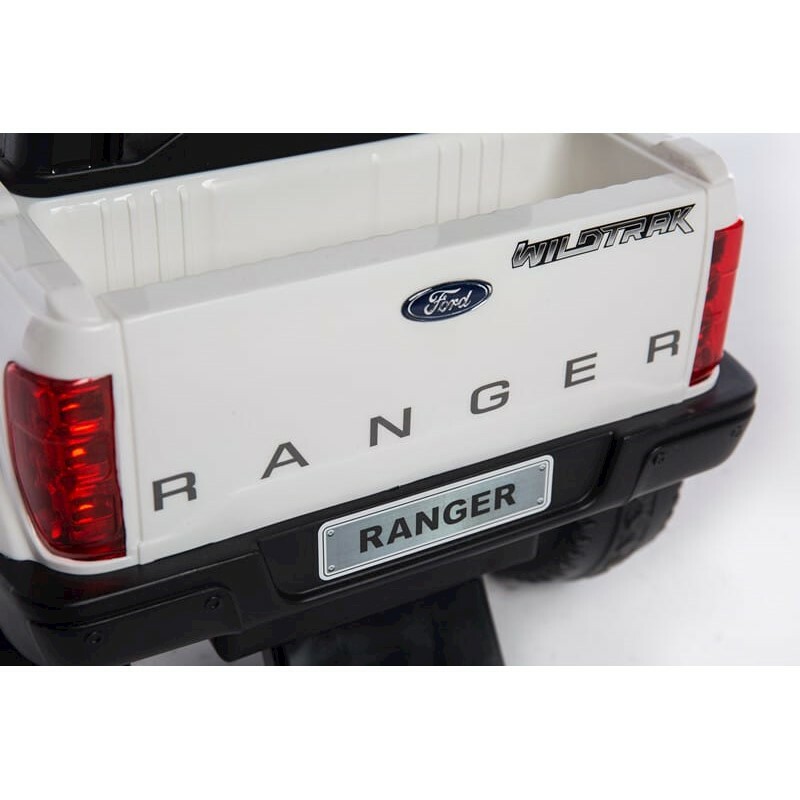 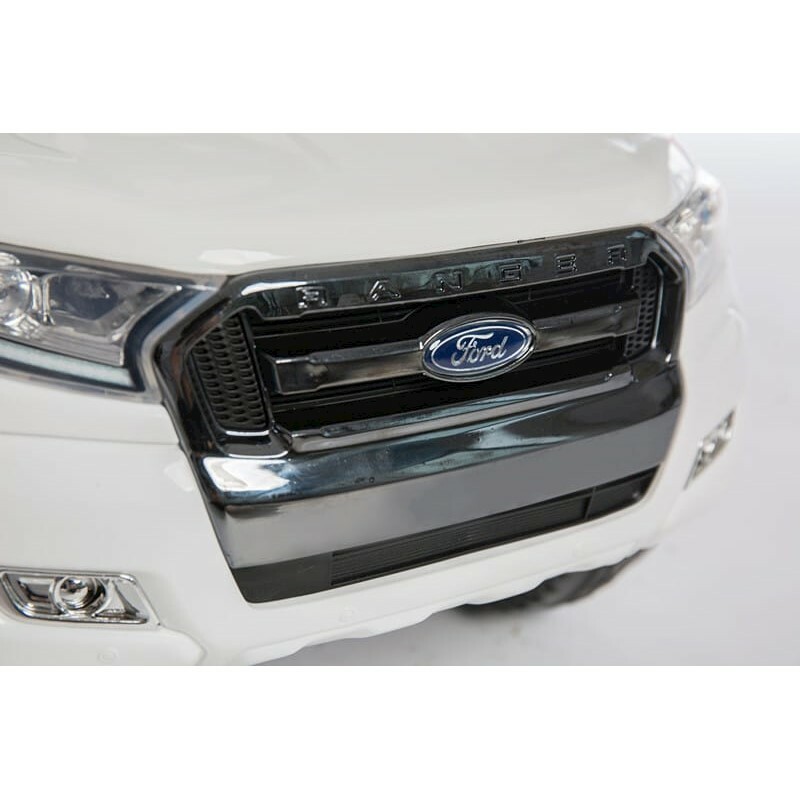 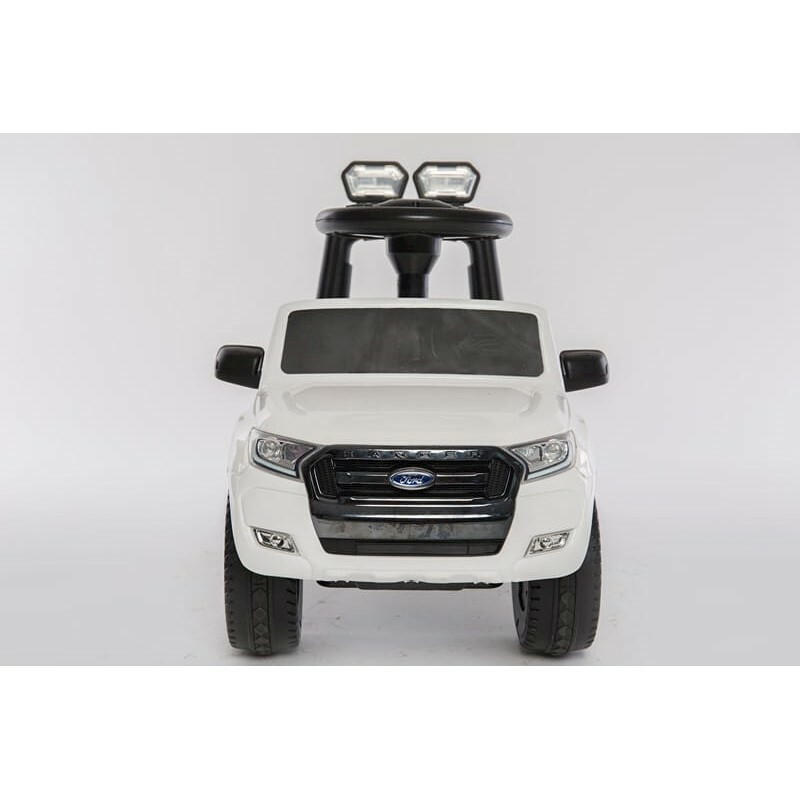 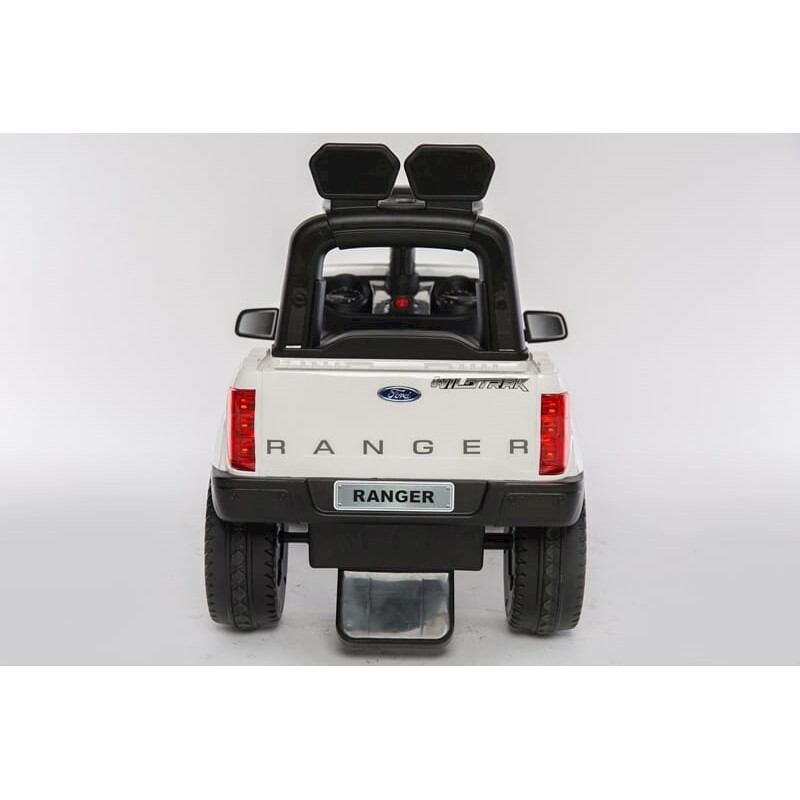 licensed Ford Ranger THREE IN ONE ride on car. 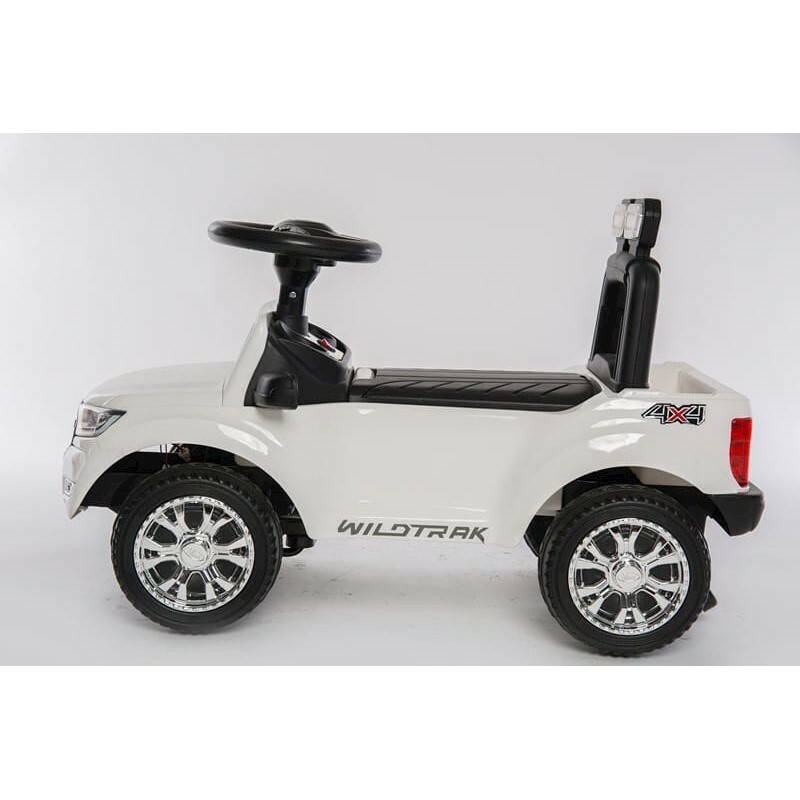 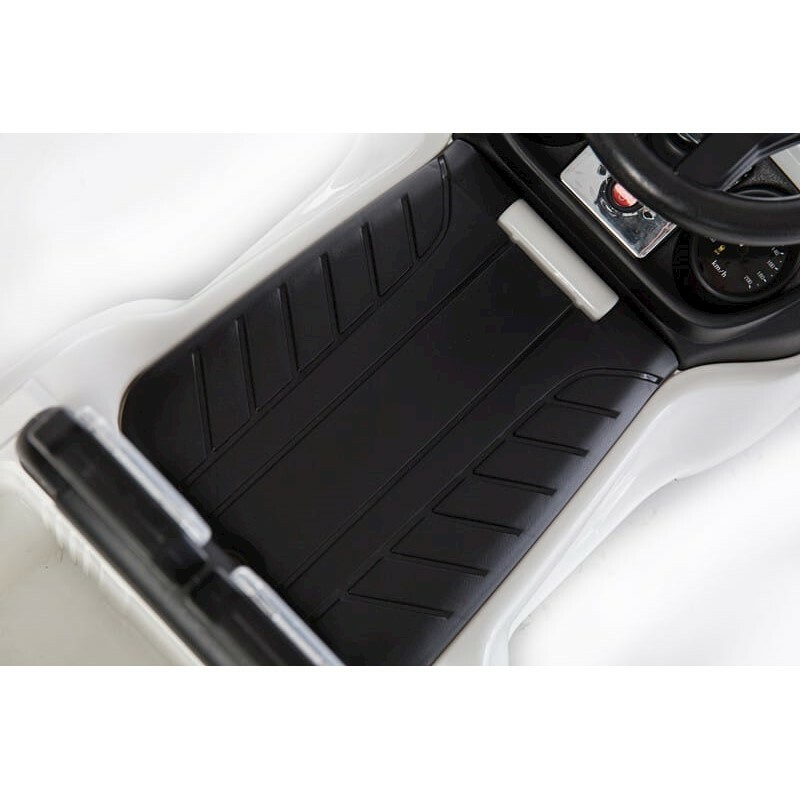 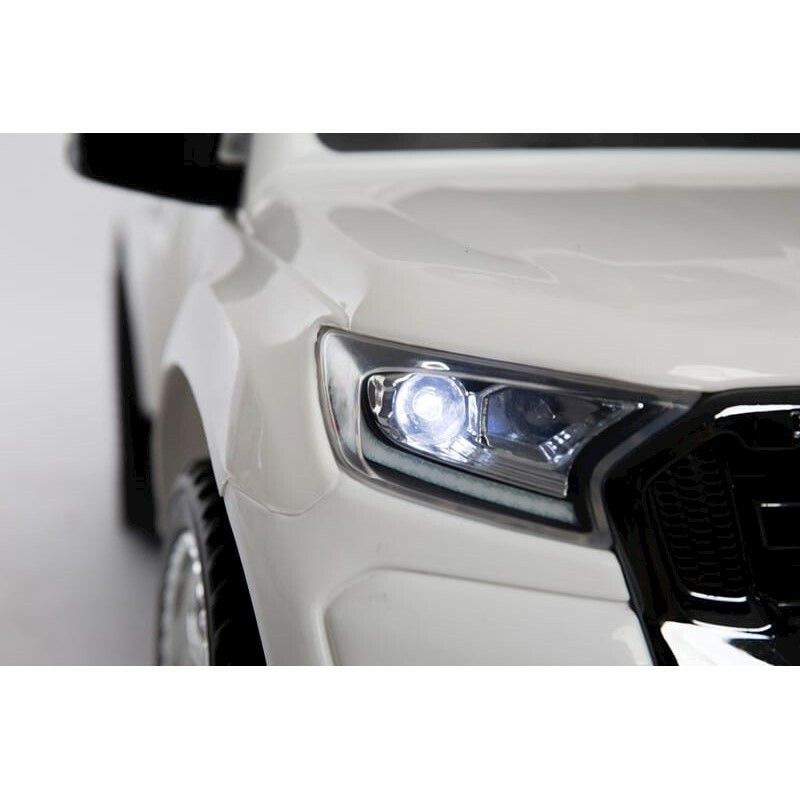 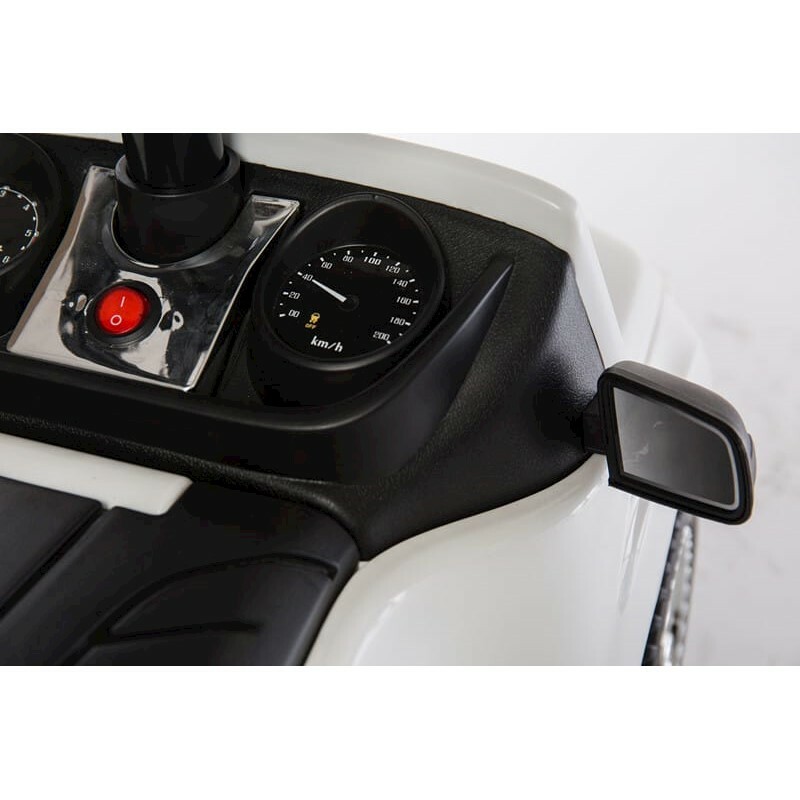 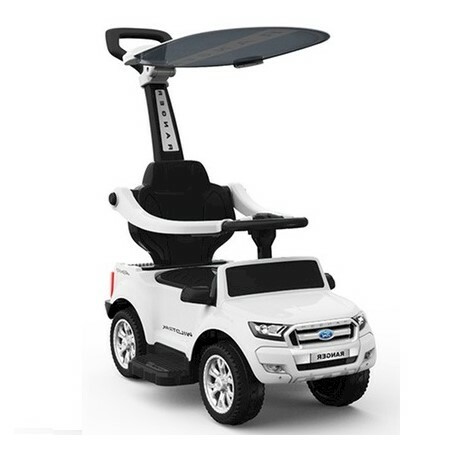 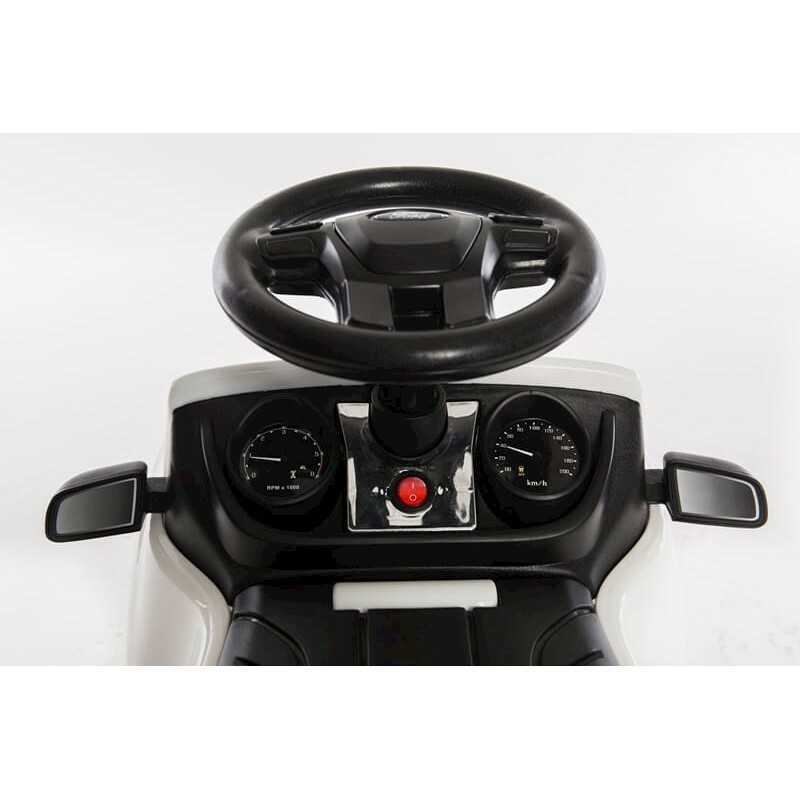 Our model is upgraded with features included push button start, push handle and sun shade canopy. 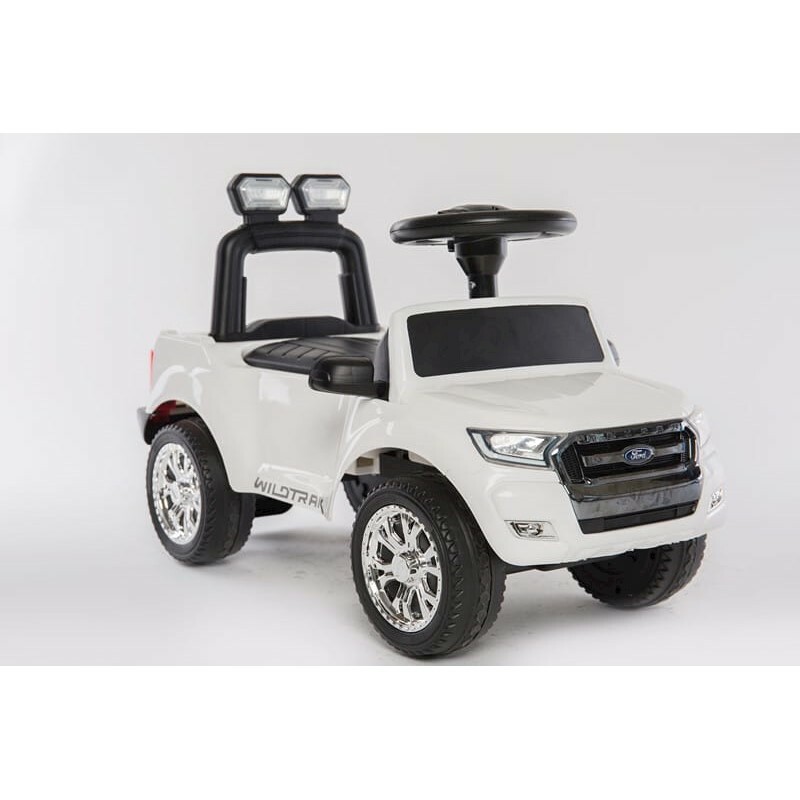 Also features Micro SD card slot and AUX input to make sure kiddo gets their favourite music on! 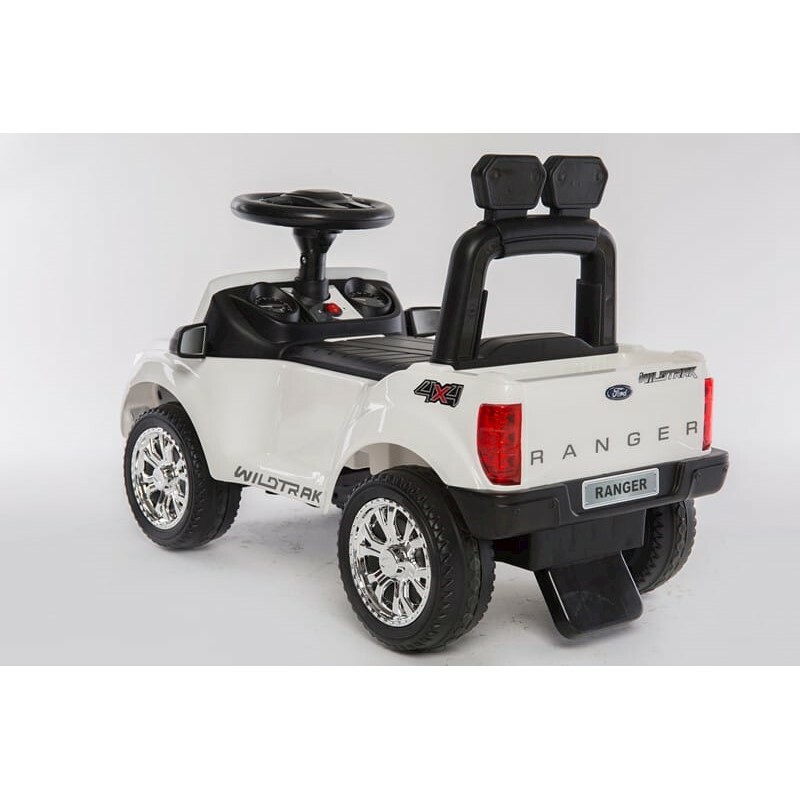 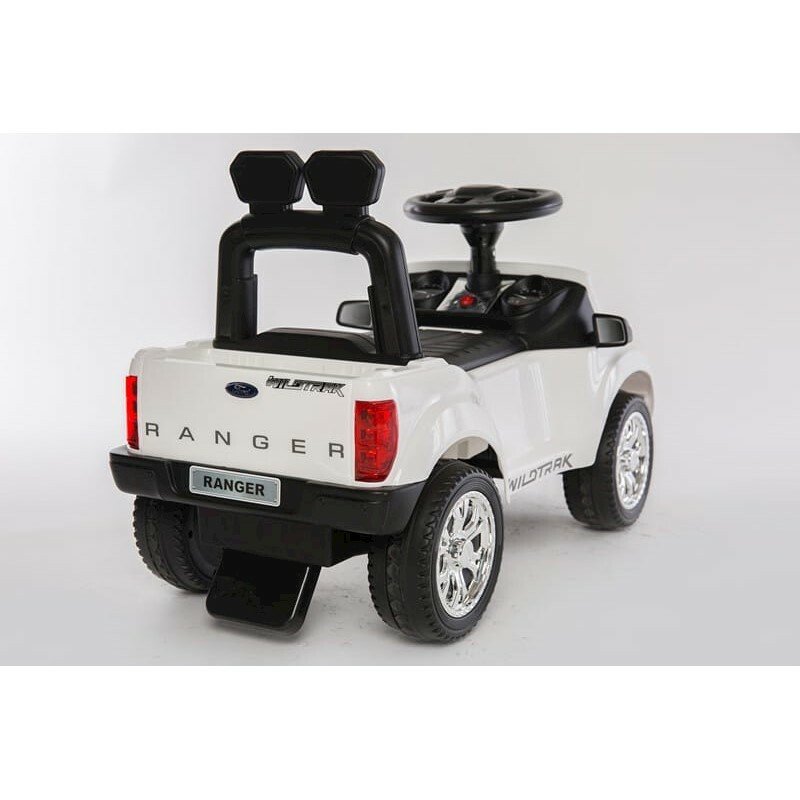 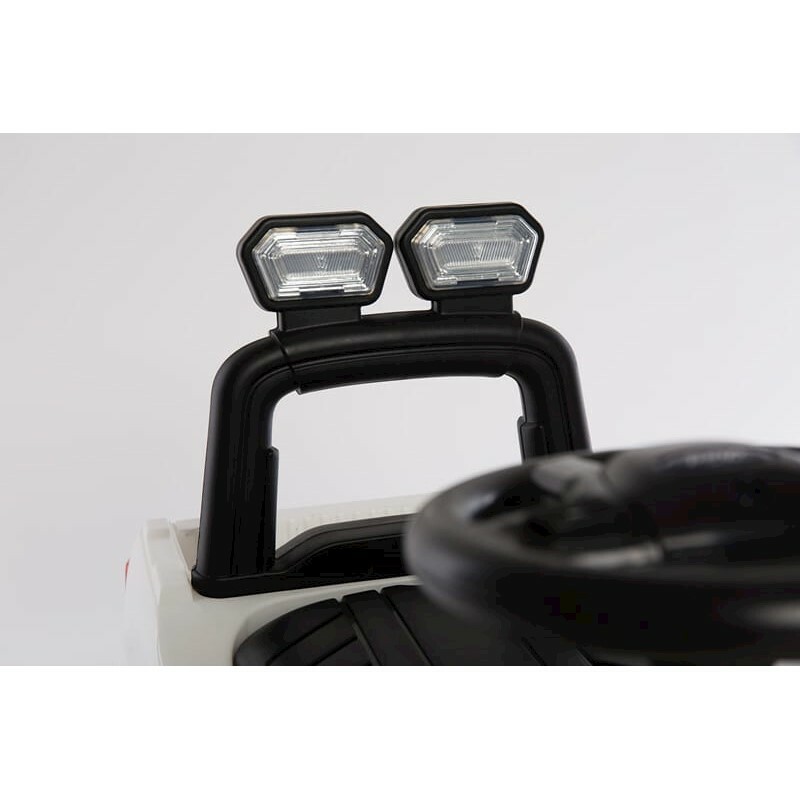 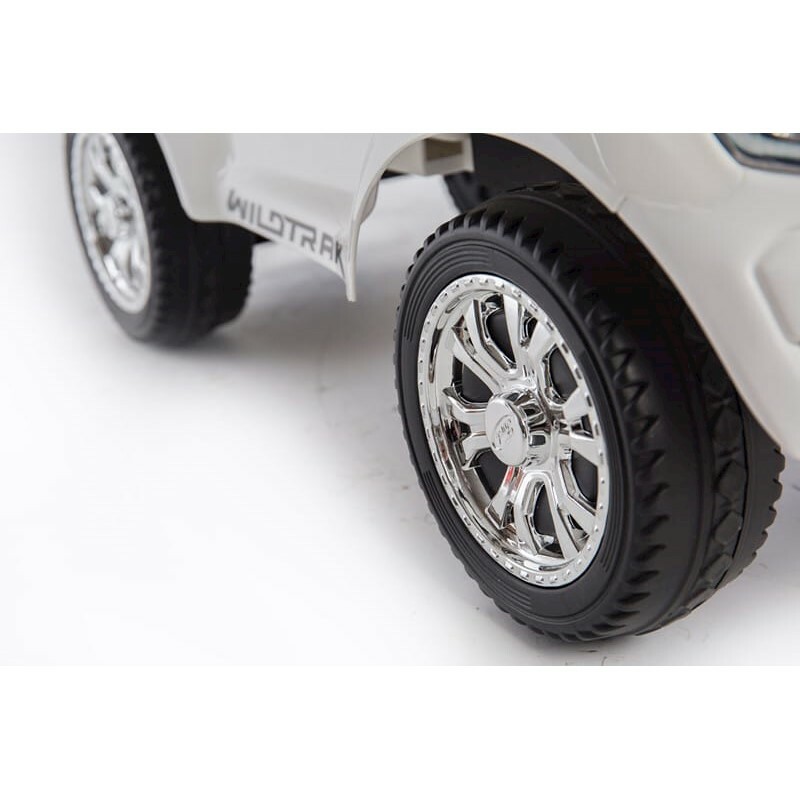 3 in 1 can be controlled and pushed with the handle and It can also be used as a walker and riding on car! 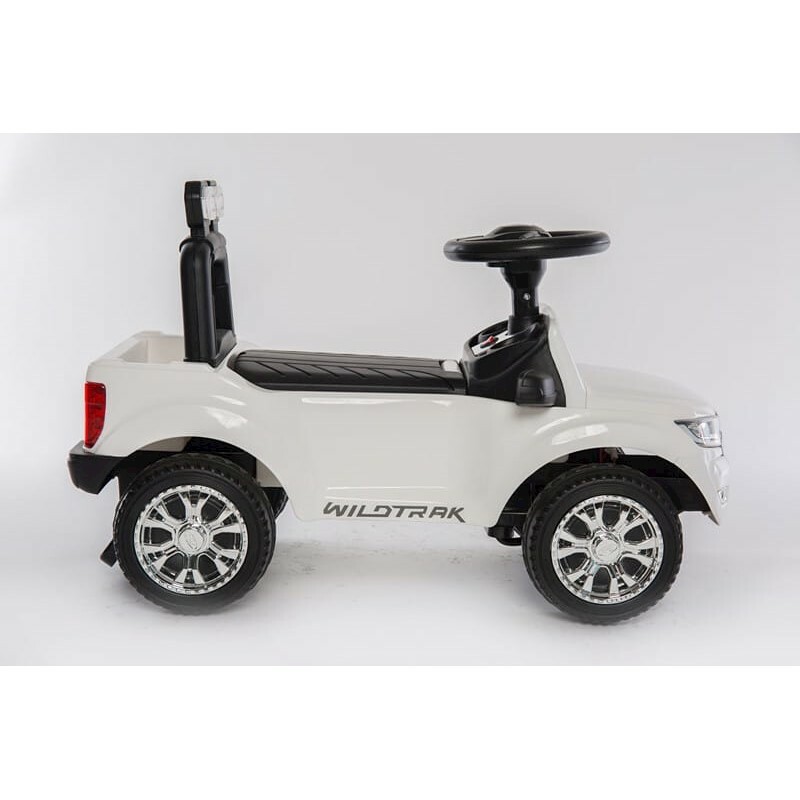 This model is motorised and battery operated!